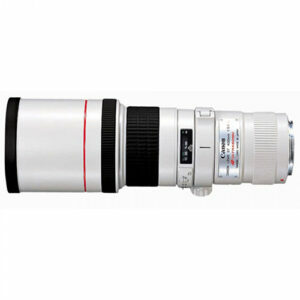 Lens Description: This high-performance lens was designed with portability and handling ease in mind. One Super UD-glass element whose characteristics are similar to fluorite, and one UD-glass element result in sharp pictures from corner-to-corner. 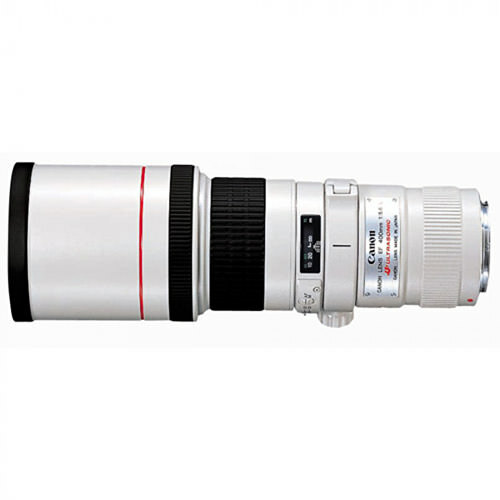 The lens also has a built-in hood and a detachable tripod mount.